Mac Huff captures all the style and appeal of the era in this exciting arrangement of the 1966 #1 hit by the Supremes. 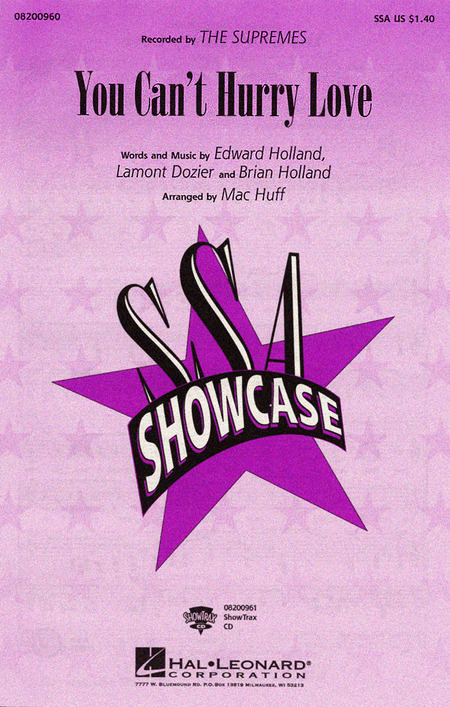 Available: SSA, ShowTrax CD. Performance Time: Approx. 2:40.